Scotland face Albania in their first Nations League match on Monday with long-suffering fans hoping they can take the first step on the road to ending a 20-year absence from major tournaments. The new competition is designed to replace international friendlies with more competitive matches and also provides a second route to qualification for the European Championship. 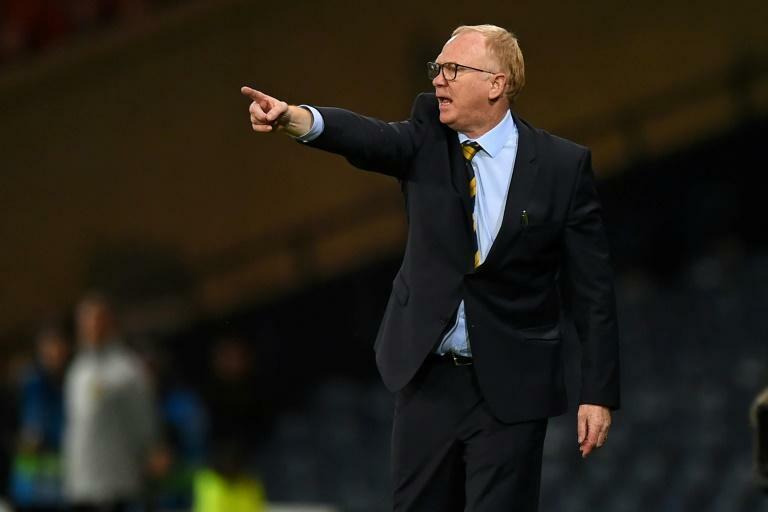 And with Glasgow’s Hampden Park one of the host venues for the tournament in 2020, it gives Alex McLeish's team, thumped 4-0 by Belgium in a friendly on Friday, added incentive to qualify. The Scots reached five successive World Cups between 1974 and 1990 thanks to top-quality players such as Kenny Dalglish, Graeme Souness, Denis Law, Billy Bremner and Archie Gemmill. But two decades and 10 major international tournaments have passed since Scotland faced Brazil in the opening game of France 98. A generation of Scots has been forced to look on enviously as other, smaller, nations such as Iceland, Croatia and neighbours Wales and Northern Ireland have qualified for major tournaments. Managerial mistakes, lack of facilities, poor youth development and even genetics have been suggested as possible reasons for Scotland’s qualification woes. Former Rangers, Brighton and Manchester City forward Gordon Smith -- who was chief executive of the Scottish Football Association (SFA) from 2007 to 2010 -- says everyone from the government down should shoulder some of the blame. "There are a lot more nations aiming to qualify now and the standard has improved greatly but I think the biggest disappointment for Scotland is looking at nations the size of Iceland qualifying," Smith told AFP. "They put a lot of work into changing things and I would give them a lot of credit for that. They changed their game in order to make sure they were producing better players. "Why has Iceland's football improved so much? Because they’ve spent a lot of money on facilities." Smith said Scotland lacks facilities, including indoor pitches, but that the government does not see building infrastructure as their duty with all the money washing around in the game. "But I think the government has to get involved in order to get these facilities built because they are crucial to the standards we need to reach," he said. SFA performance director Malky Mackay, who has responsibility for Project Brave, set up to develop young players, agrees that Scotland lacks sporting facilities. "You look at Iceland," he told BBC Scotland. "They built 10 indoor domes for them in a country that for six months of the year it was dark. All of a sudden kids were able to play all year round and their touch got better. "Lo and behold, their under-17s and under-19s and full squad have started improving. We have got to get kids the facilities." Smith believes Scotland are slowly starting to reap the rewards for an increasing focus on youth development. "One of the problems we had for a number of years was this pathway to bring through young players wasn't there and we had very few players playing at the highest level," he said. "Rangers and Celtic had a lot of foreign players in their teams and there weren't as many Scottish players at the highest level in England as there were in the past. "But I think we are getting there. We are bringing through a lot more good young players and there's quite a few now playing down in England, which is good as the standards there are high. "We now need to make sure that the people who are taking the professional players, when they get to that level, are coaching them in the right way and the right manner in order that we can compete." Smith is optimistic about the future and has faith that the current crop of Scotland players can finally bring the Tartan Army's wait for a major tournament to an end. "You’ve got a whole generation now of people who have never seen Scotland in a big tournament and that includes most of the players who are actually trying to qualify," the former SFA chief executive said. 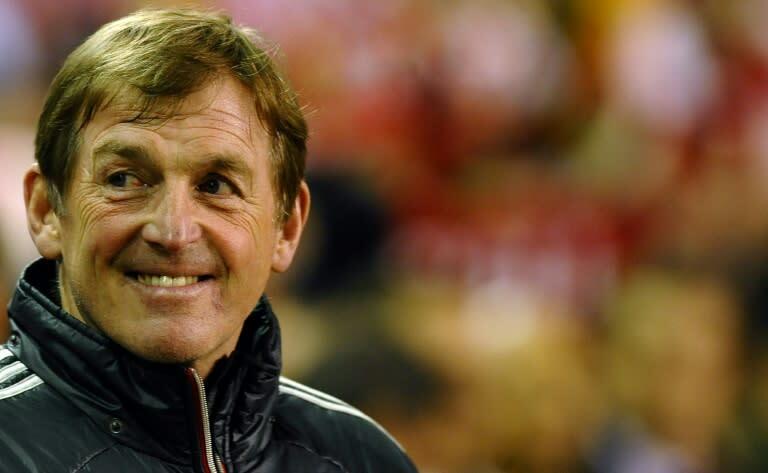 "But if you look at recent history we're getting close to qualification. We're not that far away."